It was an evening of glitz and revelry, as the 6th edition of the WOW awards, a property by EVENTFAQS concluded on May 22, 2014 at the St. Andrews Auditorium in Mumbai. With 600 entries across 29 categories many new entrants and a long line-up of seasoned campaigners, WOW awards once again celebrated the efforts of the live events industry! An initiative of EVENTFAQS, WOW Awards was conceptualized in 2008 as the industry benchmark for excellence in brand experience creation. KW Conferences submitted 2 nominations, 34th SICOT Orthopaedic World Congress, 2013 and 14th World Congress of International Society for Prosthetics and Orthotics, 2013, for the category of Convention of the Year and won top honours for both the events! These two conventions were the key events organized and managed by KWC in 2013. 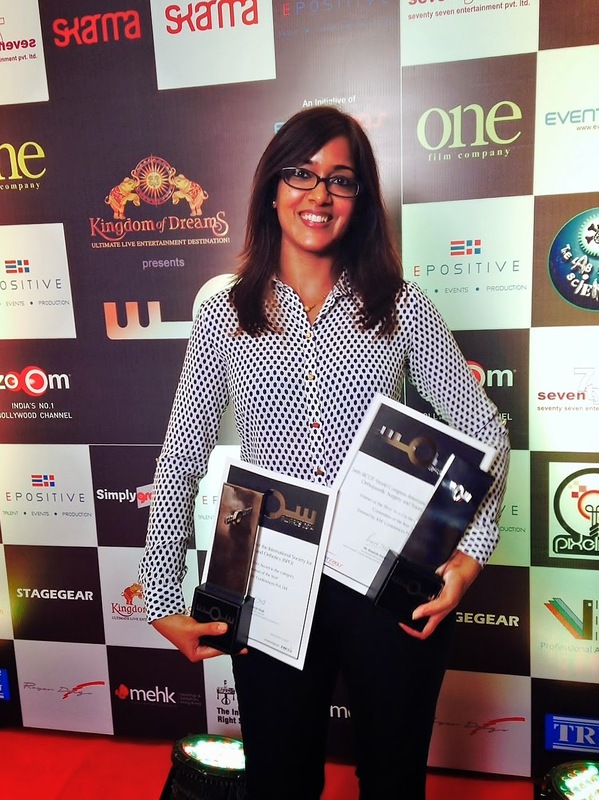 Winning the WOW Award for the second time proves KWC’s consistent focus on delivering high quality conventions. The credit for these successes is largely due to KWC’s 22 year experience in organizing meetings and conventions. And the support and cooperation we received from both our clients is what motivated Team KW to give more than their best!